I’ve been wanting a lemon tree for a while. I had one before, but gave it away before I moved. 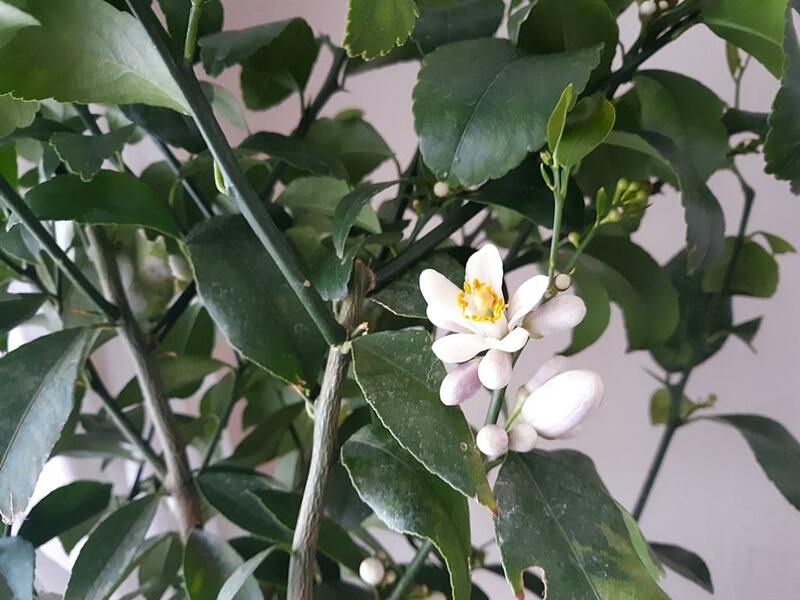 This is a Meyer Lemon and it just started to bloom. Smells like jasmine and lemon had a baby. It’s heavenly. I’m expecting to get lemons off it at some point. Meyer lemons do very well indoors.